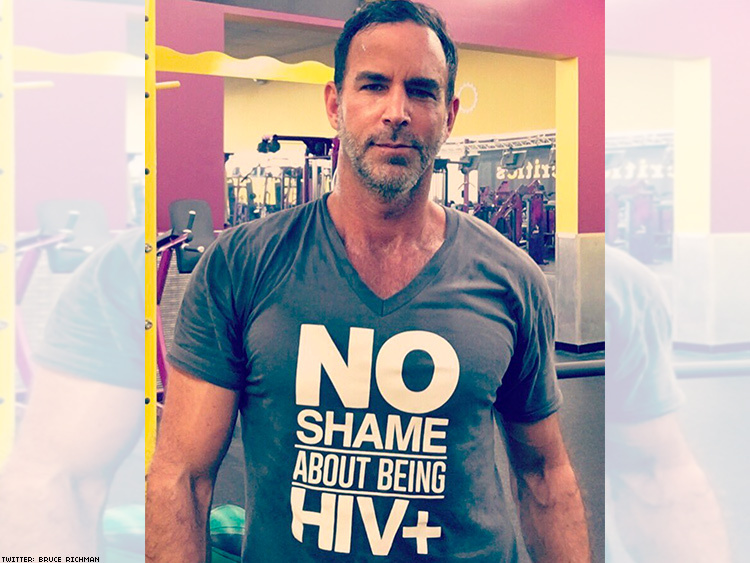 Plus spoke to Bruce Richman at The United Conference on AIDS about the strides that U=U have made this past year. Over the past year, hundreds have joined the growing list of health experts and organizations around the world to endorse the Undetectable Equals Untransmittable Consensus Statement. The U=U Consensus states that a person living with HIV who has an undetectable viral load through treatment cannot transmit the virus to a sexual partner. “However, virtually all major HIV communications in the U.S. overstate the risk with the exception of our U=U partner cities of NYC, Washington D.C. and Chicago," Richman says. “Exaggerating the 'danger' we are to our others is an act of violence against all of us living with HIV, and makes us vulnerable to a myriad of harms and injustices. We deserve and demand accurate and meaningful information that is not only critical to our social, sexual, and reproductive health, but it is essential to end the epidemic.